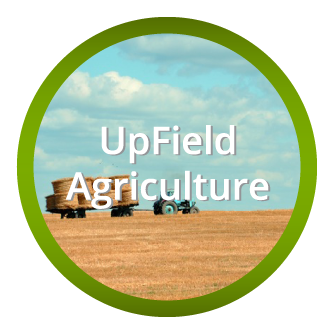 At UpField Group, we are connectors of agriculture to sports, influencers to communities, and capital to growing businesses. We employ diverse expertise in marketing, business management, and finance. We manage your brand and ensure your story is being told consistently across all channels. We grow your brand through strategic partnerships that engage consumers and increase revenue. We provide consulting services to sports organizations, brands, and non-profits. We bring a wealth of sports and ag-marketing experience to the market and position ourself at the intersection of the two industries. We elevate the Farmer's voice and tell their story across new and innovative platforms. 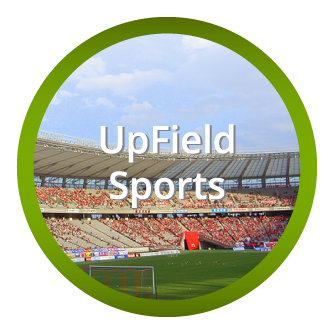 We connect sports fans with agriculture and the farmers who produce their food. We offer advisory services to effectively manage your financial objectives. 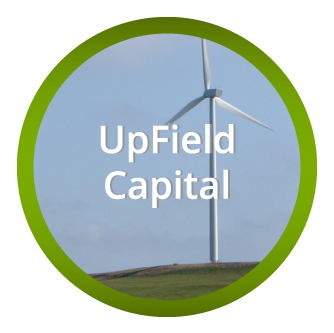 We provide access to capital to help your company grow. We manage a diverse portfolio of clients across multiple industries.